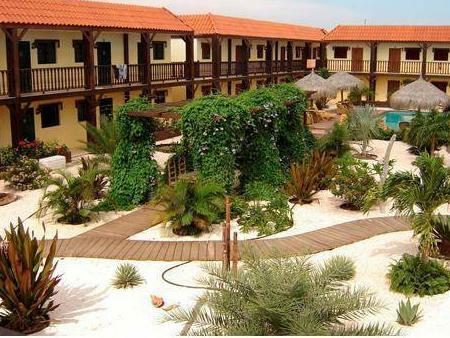 ﻿ Book Perle D'or Aruba, Shaba (Noord) - 2019 PRICES FROM $77! Deluxe King room with balcony and pool view. Located only 10 minutes’ drive from central Oranjestad, this hotel offers its guests complimentary WiFi access, private parking on site and an outdoor swimming pool. Palm Beach and Eagle Beach are 5 minutes’ drive away. 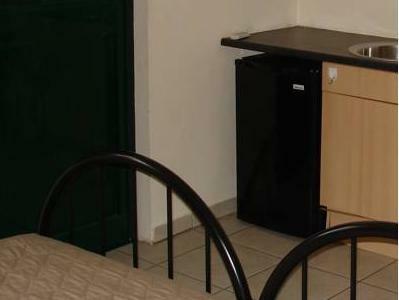 The air-conditioned rooms at Perle d'Or feature a comfortable bed, a flat-screen TV and a small fridge. The bathrooms have showers. The on-site restaurant serves international-style dishes for breakfast, lunch and dinner. Other food options are available within 0.6 mi radius. The hotel also has a bar on site. Perle D’Or features terraces to enjoy the sun, BBQ facilities, and currency exchange services. Some recommended activities while staying at this hotel are windsurfing and snorkeling. Queen Beatrix International Airport can be reached in a 12-minute drive. Perle D'or Aruba offers daily complementary shuttle from the hotel to the beach and twice a week from the hotel to Downtown Oranjestad. I requested for an airport pick up. The driver they said made me wait for 2 hours and decided to pick up other passengers. The driver tried arguing with me. Just terrible bad impression of the situation. Never will stay at this place.